Get knowledge of the latest responsive website designing tools and techniques under our Corporate web design program. 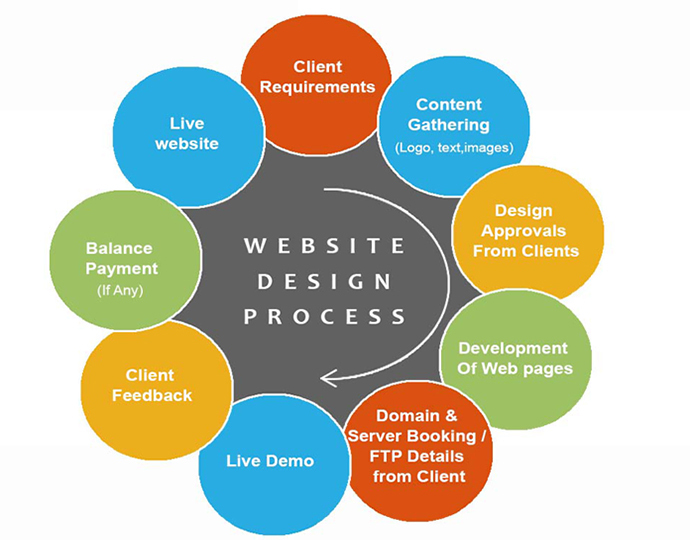 Web designing training institute makes you overcome the work challenges by providing you live projects experience of designing varied webpages. Get professional & job oriented classes by experienced web designers, at flexible timings. Never created a website? No experience in Web designing? No worries, take it easy, as you are at the right spot. Yes! This is the right time and place to get started. We, at Sphere are happy to help you in attaining as much knowledge you want, regarding the newest programs, tools in the online market network. This is the best institute which offers you an opportunity to bring your team together for enhancing the level of success of your company. Our corporate IT training sessions involve discussions as well hands-on experience. The courses here are result oriented and therefore, complete professional instruction is provided to achieve the desired goals. We also customize our sessions as per the requirements of different companies, whether small, medium or large. Apart from the website design training program, we provide certified training in many other advanced technologies. Sphere is the only institute around, which provides online as well as offline courses to our clients. Our centre has been designed in a manner which allows a room for the entire high tech infrastructure, which will definitely add to your positive approach. Equipped with well-skilled professionals who strive to train you in the best possible way, our institute is truly matchless. We believe in making our students comfortable with the faculty members and for this reason you can take a demo class and get all the needed details, before joining any particular course at Sphere. Don’t bother about the efficacy of our program as we deliver the finest value for money. Whether you are a student or a working professional, we have employed dedicated, handpicked and certified trainers who will guide you in overcoming all your obstacles during the program.